Review the single-ply roofing market and its history. Understand the application and seaming techniques based on specific chemistries. Discuss thermoplastic membrane similarities and differences. Review the anatomy of a single-ply membrane. 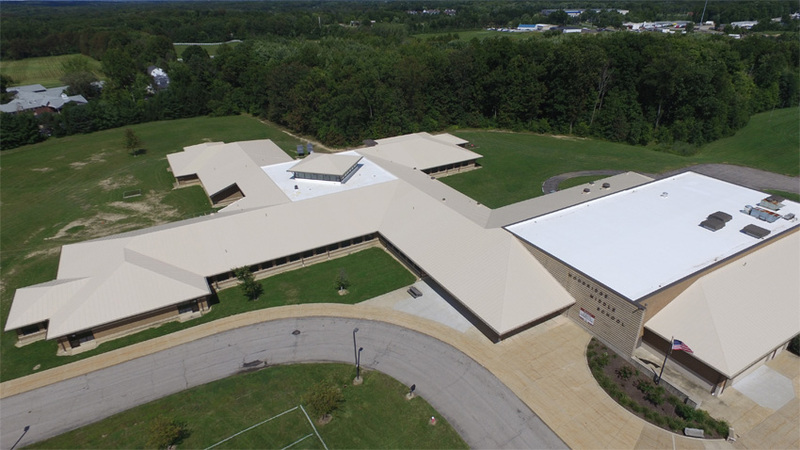 Explore the technology, history and benefits of single-ply roofing systems, with a core focus on EPDM, PVC and TPO. Eric Younkin is the Business Development Manager for SOPREMA, a global manufacturer of commercial roofing, waterproofing, wall protection and civil engineering solutions. With over 17 years of experience in the roofing and waterproofing industry, Eric has been involved with product development, product management and business development. 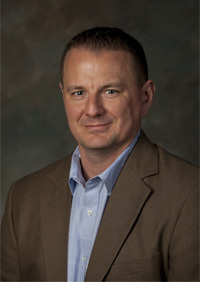 A graduate of Benedictine College, Eric holds a BA in Biology and Chemistry, is a frequent contributor to industry technical aspects and a participant in numerous roofing-related organizations.